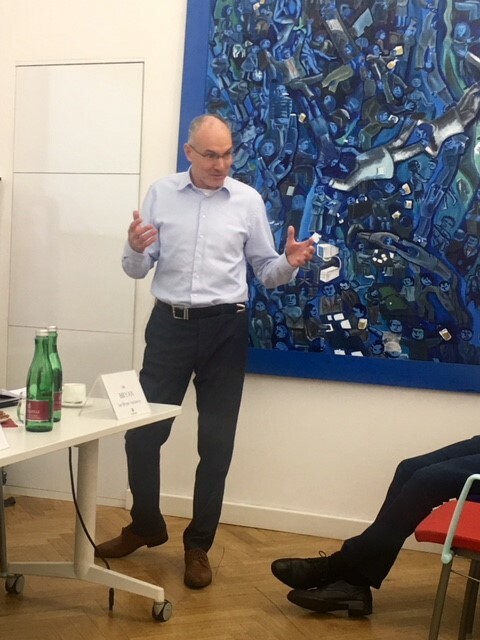 Firstly Ian Bryan from Ian Bryan Architects introduced functional yet creativity & team spirit enhancing workspace (as an opposite to large fun zones, but yet unsuitable working places themselves like openspaces with bad acustics) - please see Ian presentation HERE. Then Bert Hesselink, Director of Industial & Logistics at CBRE and Head of Amcham Real Estate Council, compared retail vs. industrial/logistics market in context of growing on-line shopping meaning higher demand on warehouses & smart logistics on one hand, however continuing and in some cases growing demand on "shopping experience" at nice shopping centers and fancy stores in downtowns on the other hand. And what is the view of next generation, our small children? See HERE. 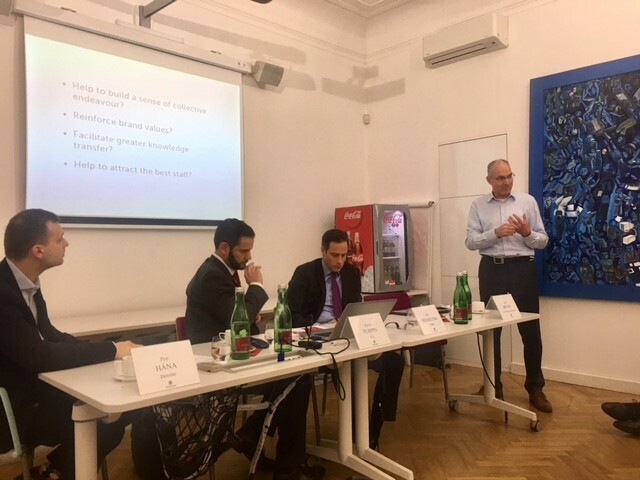 Thirdly, Kevin Turpin, Head of Research at JLL, introduced investment volumes in the Czech Republic, capital sources here, compared property yields vs. bonds and offered some views on how the investment market in the Czech Republic will further develop. 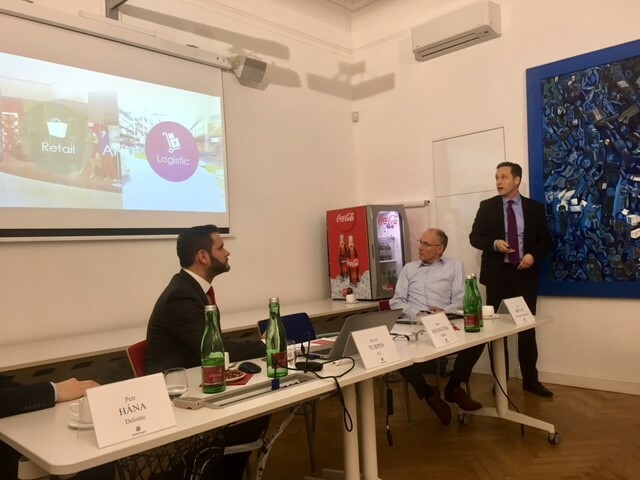 Kevin summarised his presentation as follows: "The Czech commercial real estate markets (office, retail and industrial) are all demonstrating healthy signs. Due to strong demand in all sectors, many of the most sought after locations are struggling to match it with supply and as a result we are recording a growth in rental levels." 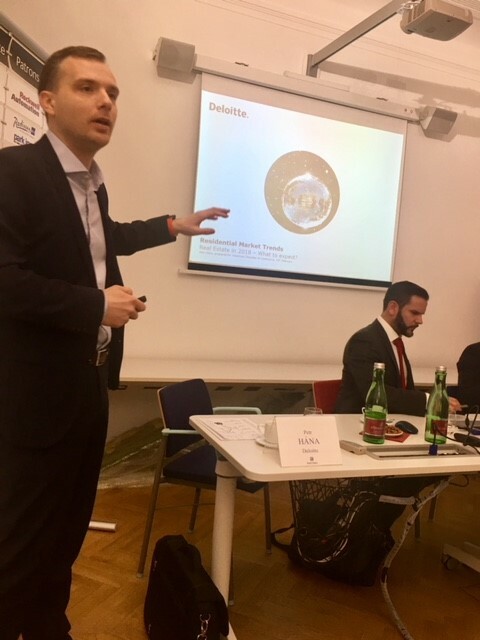 Last but not least, Petr Hána from Real Estate Deloitte Advisory, commented on Czech mortage market, incl. mortage regulation and share of apartments financed by mortage or on taxes and state interventions as factors affecting residential price growth. 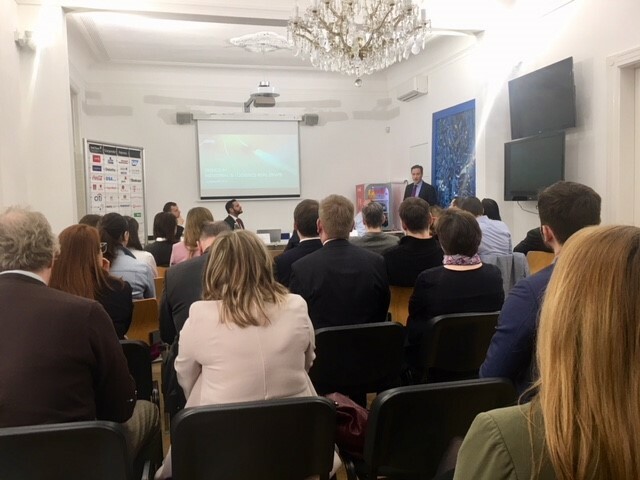 Petr summarised residential market trends and offered outlook for 2018. You can see the presentation HERE. Next activities of the Real Estate Council will follow. If you want to join the council, please write to Jitka Tůmová at jtumova@amcham.cz.